Starting today and continuing until Christmas Day, we’re giving away some of our most important and popular resources at huge discounts… in some cases—like today—we’re giving them away completely free! 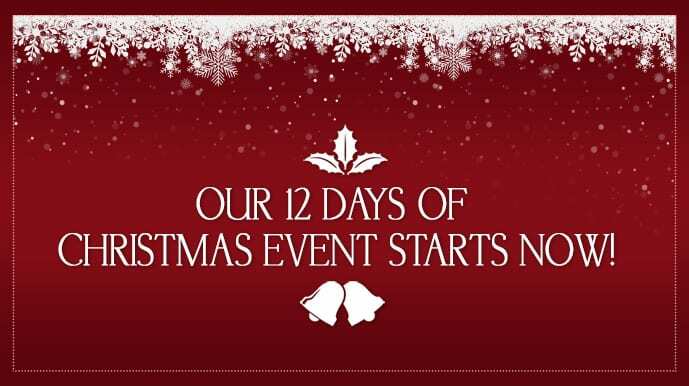 You’re eligible for each and every giveaway and deal over these 12 days, but there is a catch: The offer each day lasts only 24 hours. 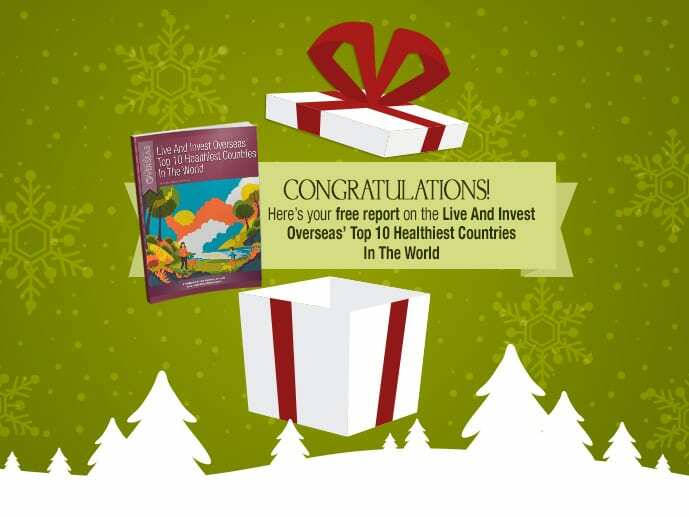 This special report is part of our popular Complete Guide To Health Care And Health Insurance Options Overseas. What’s more, for today only, during our 12 Days Of Christmas Event, you can access this just-updated kit for only $59. That’s a whopping discount of 79% off the usual price. This offer is unpublished, and you’ll gain access only by using the form on this page. 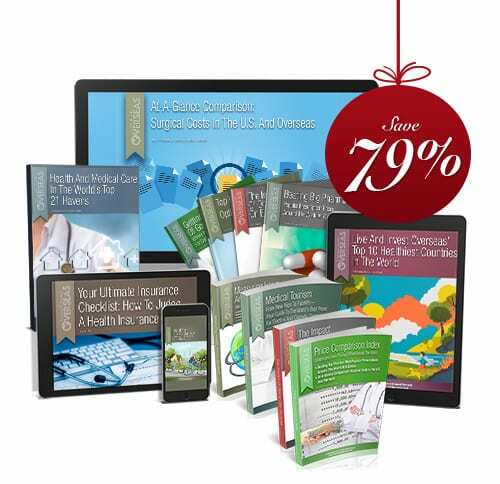 Access your discounted copy of the ultimate health care resource now.